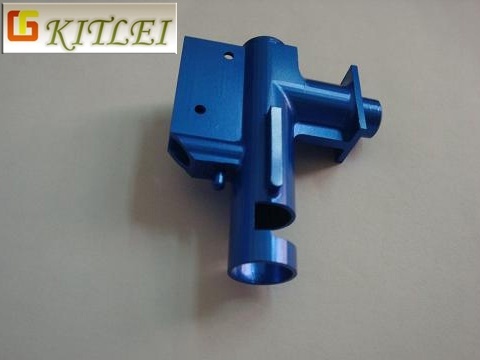 Mould Base Material: LKM, FUTA, HASCO, DME, etc. or as per customer' s requirement. Packing Inner-Plastic Bag; Outer -Standard Carton Box. Quality Control Conducted by ISO/TS16949:2002 and ISO14001:2004 system. Cavity Number: Single cavity, Multi Cavity, based on customer' s requirement. Service Warm and quick response service provided by the professional Export Sales Team with many years' experience in handling exports to the US, Europe, Japan and other countries and regions. 8. Export Port: FOB SHEN ZHEN or Hong Kong. 1. Functions: Suitable for promotions, gifts and decorations, perfect gift for figure lovers. 2. Various design available, subject to customer's choices of product size. 3. Packing way: Colorful packing or customized. 4. Make hand sample leadtime: Within 5-7 working days. 5. 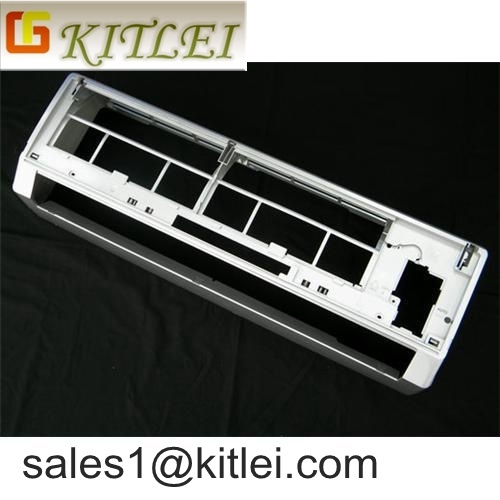 Make mould leadtime: Within 18-20 working days. 6. Welcome your Customized designs and OEM/ODM orders! 7. Just send us a picture which you want to create and let's us give you a quotation. 8. This kind of action figure Human PVC figure is our another customer's patent product, It's our production capabilities not for sales. 1. The Reasons you choose Multiways Industrial Limited. As a factory, (price) for customers is competitive with the same (quality)! Actually, we can offer free existing sample, but the express cost should be paid by customer. For custom designs, we will take you some sample cost, it will be full refunded when your order is confirmed. 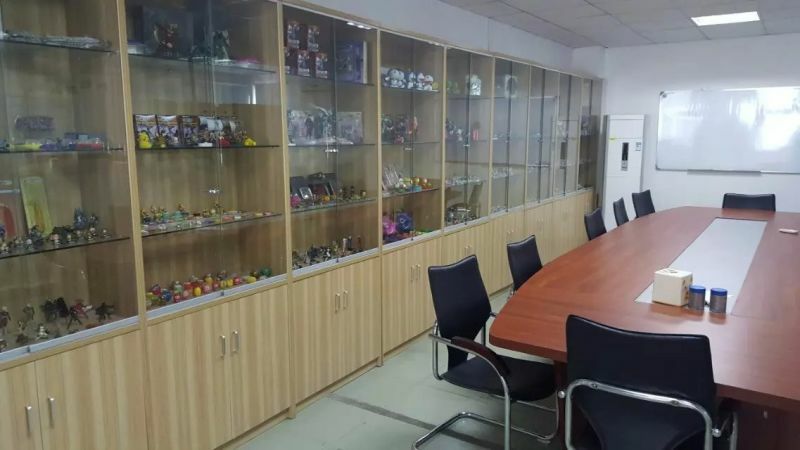 Our factory was founded in (2003), which has over 11 years experience in production toy products, Action Figure, Dolls, Toy Animal, Key Chains, Other Toys & Hobbies, Money Boxes, Baby Toys, Classic Toys, promotional gifts etc. We also have a professional team and designer with many years. We are a sunshine enterprise permeating with humanistic care. "Excellent Quality, Integrity Management" is our commitment to our customers. Trying the best to meet customers' needs. The raw material is not only suitable for adults but also kids. It is environmental. Q: Could you accept custom design? A: Of course, We accept all kinds of custom designs from customers. Then taking photos for customer confirm after sample finishing. Or you can make some revise if you feel it is not workable. The painting color depending on customers' request also. Q: Do you have any certificate? 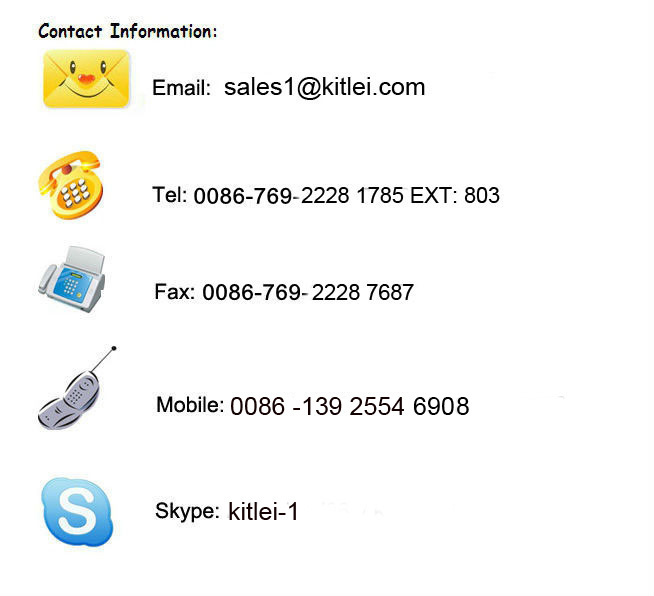 A: As a powerful manufacturer of toy products, our factory has pass many aduit reports such as CE, EN71, SGS, RoHS etc. Q: How to certify the quality? A: Firstly the samples effect you can know from our work. 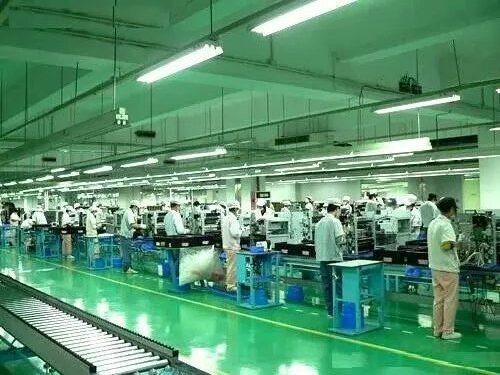 When bulk production, our products are made strictly by many procedure, they would be selected several times before finished, and one more checking before delivery. 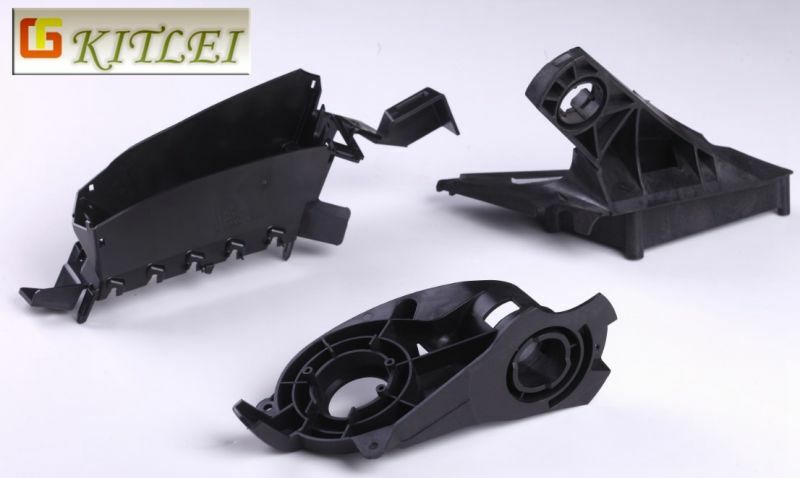 (6) Material for choose: PVC,ABS, PP, PE and Vinyl etc. We're executing the system of ISO9001:2000 and commit ourselves to providing customers with good quality products on the timely basis. Only if you can imagine the style, we could turn your thoughts into real characters. We are looking forward to joining your hands and let's work together to create a new world! Don't hesitate to contact us for further information.